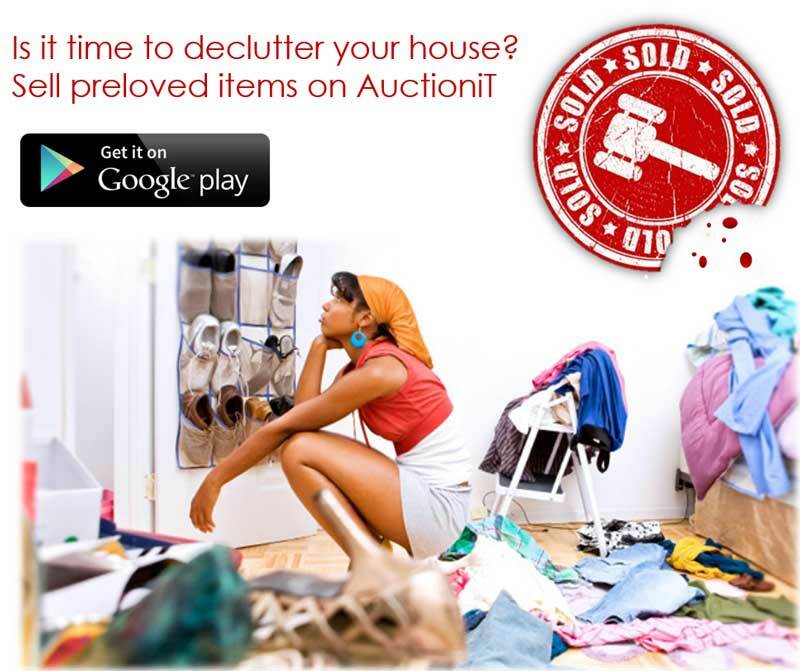 Today, I got to use a new Android app called AuctioniT and I would like to tell you more about it. AuctioniT was started in November 2016. It is as it sounds, an auction platform for people to sell stuff they may not need or simply to make extra cash. This wouldn’t be that interesting if it were a website or a Facebook group as we have seen plenty of those come and go. The thing that makes this new startup different is that it’s leveraging technology to enhance and even create a new way that people participate in auctions. Allow you to buy/sell preloved and brand new items. Watch buyers compete for your product, making sure that you the seller get the best price for your item. Keep track of all your bids in one place. Interact with other buyers and sellers through private messaging. Get notified whenever a new item is posted. See your bids, past and present. The thing that really annoyed me when I was using it is that it kept asking me to add my number each time that I reopened the application. The design is not mind blowing or anything, it follows the good standards like having an easy navigation etc. AuctioniT is still new and like all new ideas, they start small but can grow. I see potential in the application if they focus more on a good user experience and add features people want like an integrated payment system. half assed article. ndoratongova level re techzim. An app is not a startup! Please ladies and gentlemen, a lot of people keep making that misassociation. I just downloaded the app on Google Play Store, its an interesting idea. I think if or when more people join in, it would be an interesting ecosystem.